The Josei world welcomes us to its sometimes crude and too realistic environment. However, it can be a sweet, adventurous and hilarious world sometimes as well. 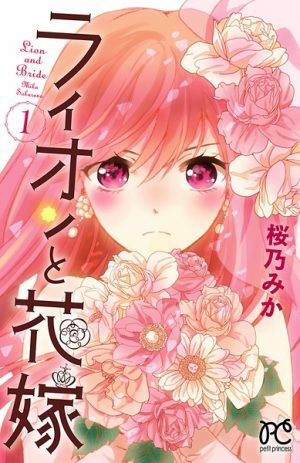 For those who have graduated from shoujo or that simply want stories that are more complex, we have prepared some small, appetizing samples of what Josei manga can offer. Let’s go! Aya Oda is a veteran in the manga world. She has worked mostly in the josei romantic department, with one shots and long stories about the various shapes of love. In Datte Ai wo Shinjiteru, Oda tells us the tragedy of Yui’s life. Rejected by her boyfriend and poor, would she ever trust anyone again and fall in love? 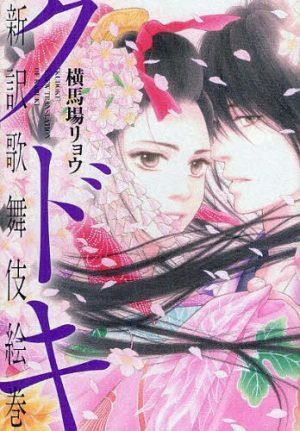 If you like romantic shoujo manga and are still in the transition to josei, this might be the right pick for you. 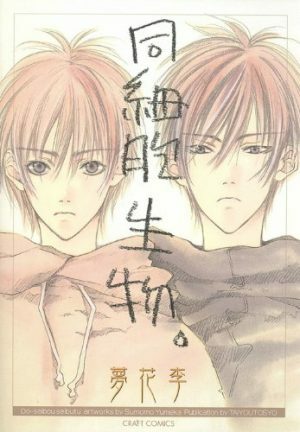 Also, if you think josei should not be deadly serious or sad, Datte Ai wo Shinjiteru will give you a pleasant surprise. With a likeable art style and a fluid storytelling, Oda gives us a master class with a simple love story. The slice of life part is simply a plus. This was the debut work for Keiko Buchi, who has landed another title so far. Good for her 🙂 Anyway, in Kuroneko Suidou, Bucho introduces us to a high school student named Tsuruta. When he tries to find a missing black cat called Luna and crosses a tunnel, he finds a surprise on the other side. Although the drawing in Kuroneko Suidou is a bit on the hard lines, it fits Tsuruta’s straight personality. 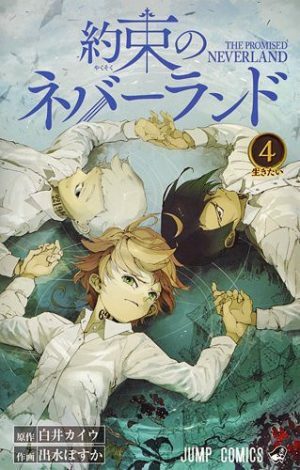 With few characters and a focus in their relationship, this slice of life with a supernatural twist will intrigue you. And of course, this Josei one shot manga is great for a quick read that is intense but does not fatigue. 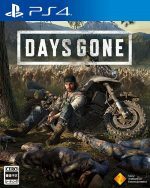 All in all, a good recommendation packed with the perfect balance between action and emotion. * This is a representation of the mangaka’s works but is not the title referenced. We have a precious story from the mind behind Usagi Drop! 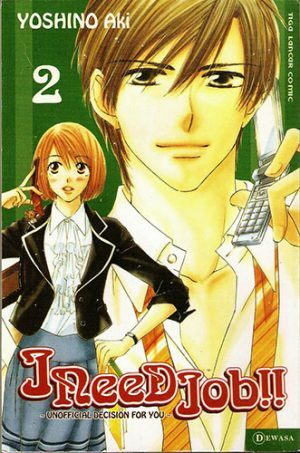 Yumi Unita is a veteran in Josei matters, so we are talking about quality here. The cover of this title can be deceiving, though. This is not a weird copy of The Shape of Water. 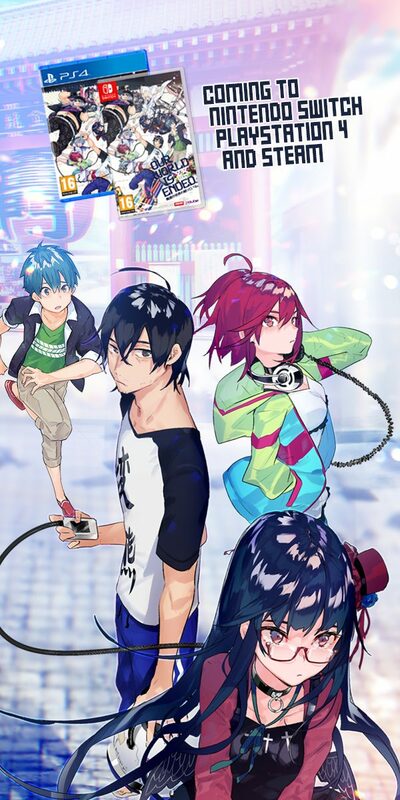 Glass Mukou no Ano no Ko is about two shy souls who always see each other from opposite sides of the subway station. Yumi Unita’s illustration is simple and might remind us the newspaper cartoons of the seventies. However, her daily life situations are relatable. With the right amount of dialogue and expressions, we get submerged in a comical account full of romance. 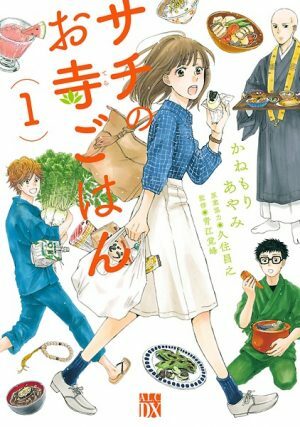 Shiori Sakura has some experience in the world of manga, with titles centered in all sorts of guys you can imagine :p That is why it is not a surprise that 1 nen C gumi Yoshida-gakari has a male protagonist. Being the class representative in Japan is considered to be cool, but it is also a great responsibility. 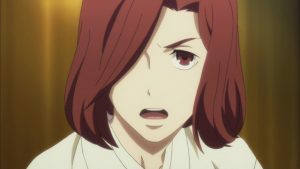 For Taiyou Tsukishima, it means that he has to be in charge of Yuu Yoshida. The problem is that well, Yuu is popular and handsome. However, he also hides a secret. 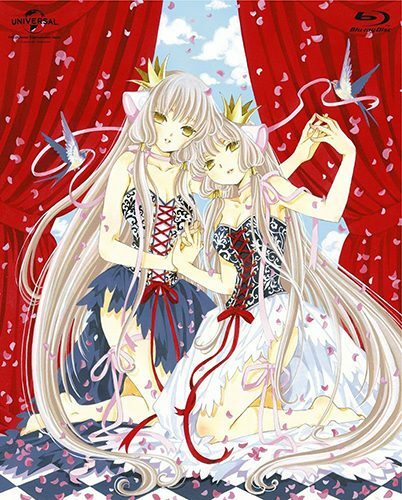 Shiori Sakura knows how to tell a story with superb illustration, and her characters are charismatic and full. Despite the fact that this josei one shot manga is short, we get immersed in the lives of this duo. 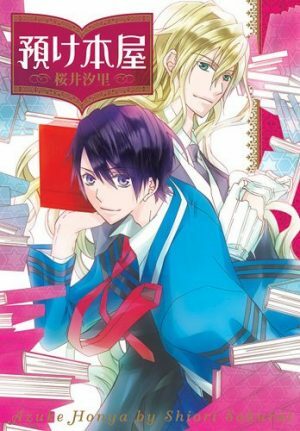 If your thing are stories focused on boys, this is the manga we can recommend to you! 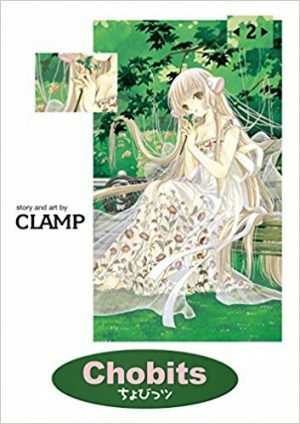 We could not resist Watashi no Sukina Hito, a volume of one shots by CLAMP, the legendary manga quartet behind Cardcaptor Sakura and xxxHolic, among many other masterpieces. In Watashi no Suki na Hito, the members of CLAMP get personal. 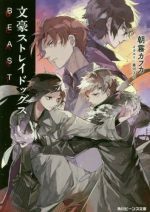 The twelve stories contain accounts and stories inspired in the real life of the mangaka quartet. They offer us a unique window on their views about friendship, work, love and several other topics. 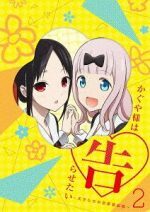 In particular, the story entitled Kawaii is about a girl who is not sure about the definition of kawaii. 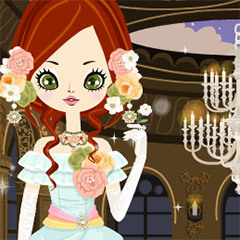 Her boyfriend tells her she is kawaii and that makes her happy, but she is not sure on what to think about the concept. Taking into account that the word “Kawaii” was born in Japan, this reflection of CLAMP is interesting. The whole volume is worth reading to experiment a closer look at the views of Japanese women. Who has not had an impossible love? One that transcends the passing of time? Ryo Yokobaba likes to explore these questions in her several one shot works. She is also an expert in the historical genre. In Shisei, a female tattoo artist and the son of a rich family will face adversity against their love. Yokobaba knows how to tell a story. From the first instant, she captures the attention of her audience. The sincerity and vividness of her characters also contribute to make her mangas enjoyable. The great artwork and fluid stories like Shisei deserve a full volume or even more. Aki Yoshino has a few works that do not surpass two volumes in length. Perhaps her most famous one is Tada, Kimi wo Aishiteru. Yoshino specializes in love in its many forms, but in Non-chan to Watashi, she centers on young love. The protagonists are Risa and Takumi, who were childhood friends. Welcome to the realm of one of the masters of manga horror! 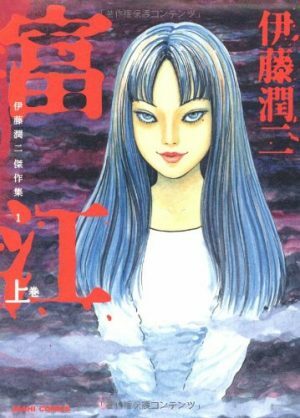 Junji Ito has a long history mainly with short stories, and has been particularly active in recent years. His most famous work is Uzumaki, which became a horror movie in 2000. 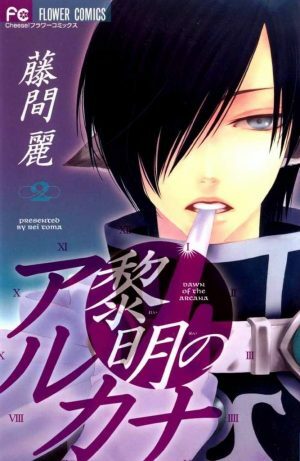 His grown up, twisted concepts are well suited to create a masterful Josei manga that will leave you screaming! We all have heard about courses by ancient people or civilizations that do not exist anymore. We have been warned before that we should respect their sleep. However, one family defies superstitions in an archeological dig. Of course they will have to pay for it! 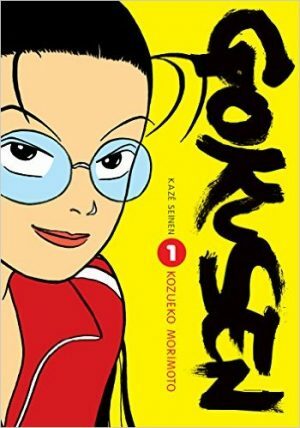 Kozueko Moritomo has some experience with Josei manga. Her most famous title is Gokusen, the story of Kumiko “Yankuma” Yamaguchi. She is an aspiring Math teacher who starts working at the all male school Shirokin Academy. 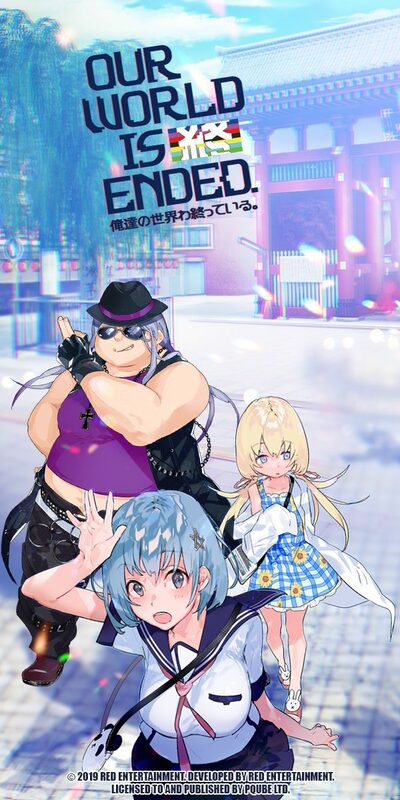 The students there are not interested in improving, but they are far from knowing that Kumiko is the leader of a yakuza gang and that she will use all her abilities to keep them in line and win their respect! If you like manga like Great Teacher Onizuka, we have great news for you! All the comedy and spirit of GTO are in this manga with a female protagonist. 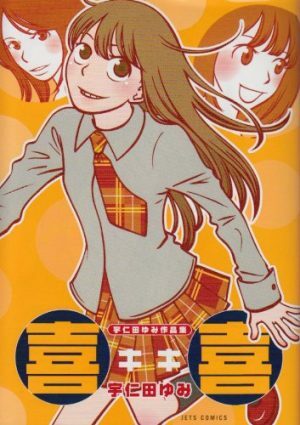 In particular, Gokusen Bangaichi centers on Kumiko’s younger days, before becoming a teacher. Because we all have an origin story, it is simply delightful to see our protagonist being her awesome self! 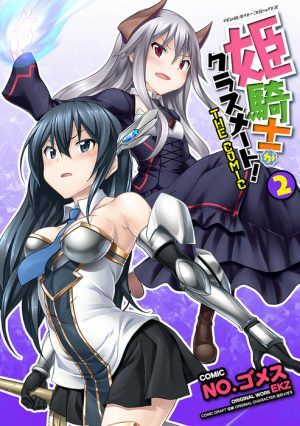 Sumomo Yumeka is probably the mangaka with the longest trajectory of all the mangakas we have reviewed in this article. She prefers one shots or one volume stories. In Kon no Ki Konoha, we testify the relationship between Akino and Konoha. These two only can meet in autumn, and besides that, Konoha is the spirit of a tree! If there is something Japanese are good at it is in appreciating the beauty of nature. 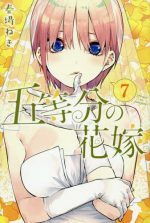 You will fall in love with the mountain in this manga. Besides that, we also are reminded that both nature and human life are finite. However, every new season will bring the hope of a new beginning. 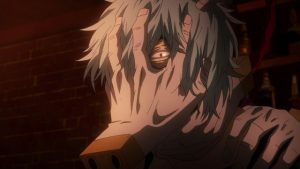 Poetic and bittersweet, Kon no Ki Konoha had to be at the top of our list! The world of Josei has proven once more that it has much more to offer than the grown up Office Lady story. Although we have authors that specialize in one shots, we also had a couple of famous mangakas as surprise. 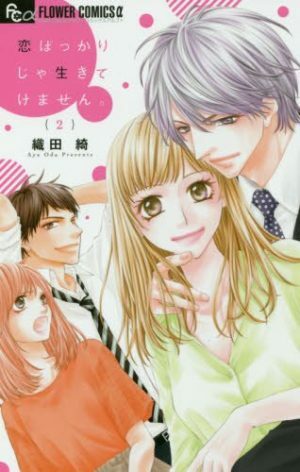 Which other great Josei one shot manga have you read? Don’t forget that we are open to all your comments and suggestions. See you soon! 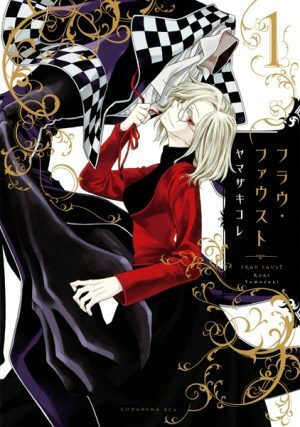 Frau Faust | Free To Read Manga! 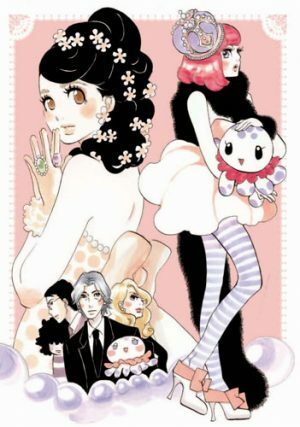 Princess Jellyfish | Free To Read Manga!